The study found that the women who were treated with calcium supplements were twice as likely to develop dementia than women who did not take supplements. But when the researchers further analyzed the data, they found that the increased risk was only among women with cerebrovascular disease. According to researchers, calcium supplements could be associated with an increased risk of developing dementia in older women who have had a stroke or show signs of cerebrovascular disease. 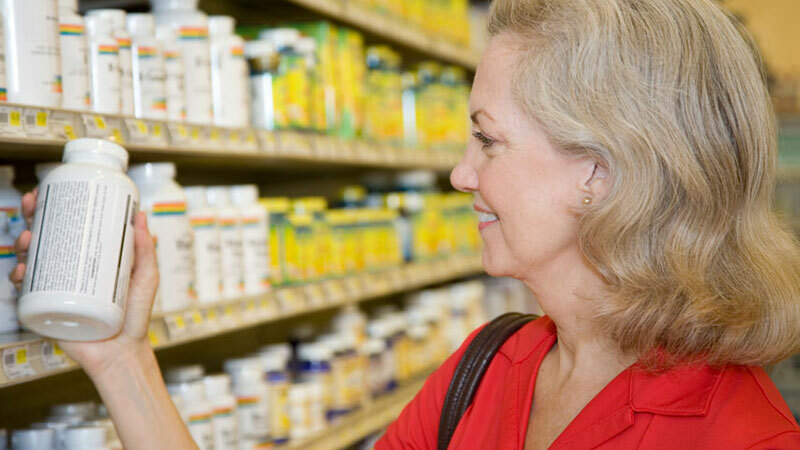 According to a new study, calcium supplements may be associated with an increased risk of dementia in older women who have had a stroke or other signs of cerebrovascular disease. The research is published in the August 17, 2016, online issue of Neurology. Funding: The study was supported by grants from the American Alzheimer’s Association, Swedish Research Council, Swedish Research Council for Health, Working Life and Welfare. Image Source: This NeuroscienceNews.com image is credited to Life Science Databases and is licensed CC BY SA 2.1 JP.